L.A. GUNS - The Devil You Know - LTD Gatefold YELLOW Vinyl, 180 Gram - Shop Exclusive ! Product information "L.A. 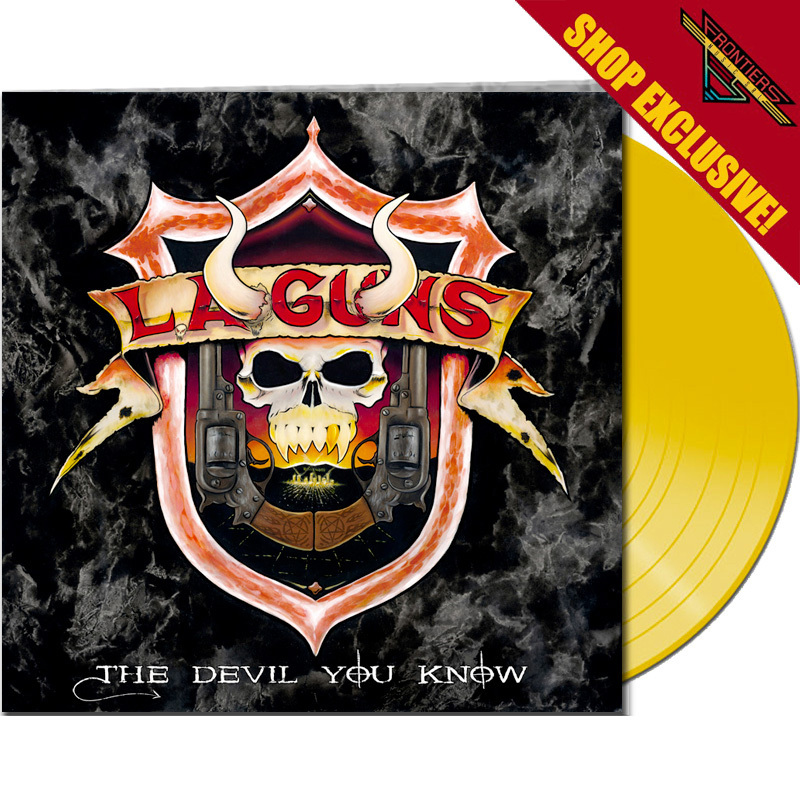 GUNS - The Devil You Know - LTD Gatefold YELLOW Vinyl, 180 Gram - Shop Exclusive !" L.A. GUNS - The Devil You Know - LTD Gatefold YELLOW Vinyl, 180 Gram - Shop Exclusive ! - Limited to 100 copies ! L.A. GUNS are truly one of the great American hard rock bands of the last 30 years. Since the self-titled debut in 1988 to the widely praised 2017 comeback album "The Missing Peace", L.A. GUNS, led by Tracii Guns and Phil Lewis have always delivered solid rock ‘n roll to their fans. Hot on the heels of the success of the last record, the band is ready to attack again with the new album, "The Devil You Know”. Sonically, this album covers a lot of ground and incorporates influences from Black Sabbath to Led Zeppelin to Kyuss to The Hellacaopters, all while distinctly sounding like L.A. Guns. The band is rejuvenated and are literally taking no prisoners! This current incarnation of the band has been touring non-stop and the cohesiveness of the unit, not to mention Phil’s stunning and unique vocals and Guns’ mind-bending guitar playing, are on full display here. A must hear and listen for all fans of the band, both new and old! Related links to "L.A. 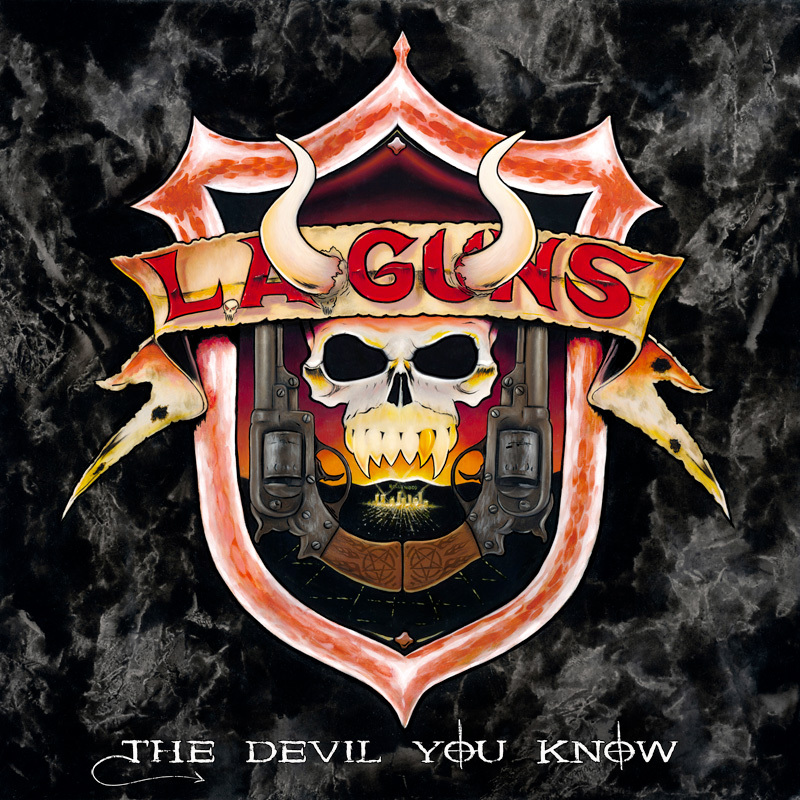 GUNS - The Devil You Know - LTD Gatefold YELLOW Vinyl, 180 Gram - Shop Exclusive !" Customer evaluation for "L.A. GUNS - The Devil You Know - LTD Gatefold YELLOW Vinyl, 180 Gram - Shop Exclusive !"